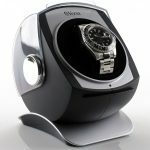 Versa Watch Winders are a popular entry level watchwinder. 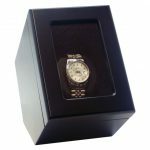 If you have recently gotten an automatic watch winder you may want to try a watch winding box to keep it wound. All of the Versa models we carry are under $100. 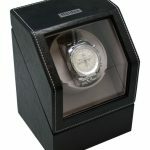 Versa models are made of plastic bodies and have a plastic polycarbonate cover. 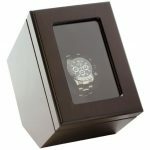 Some more expensive units are made of wood and may have glass covers. 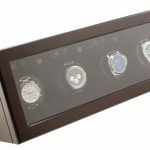 These units do not so if you are looking for that you should look at some other watch winders. 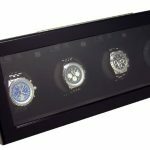 The Versa Watch Winder models we carry have a high number of turns per day. 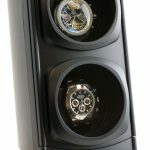 The Versa Single Watch Winder turns from 1140 to 5760 turns per day which is higher than most. 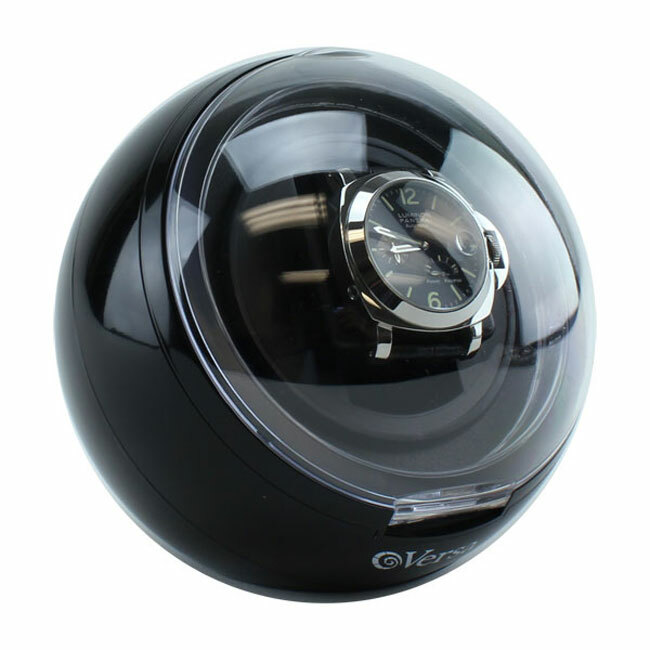 The Versa Double Watch Winder model is different in that it can be adjusted from 342 to 2160 turns per day. 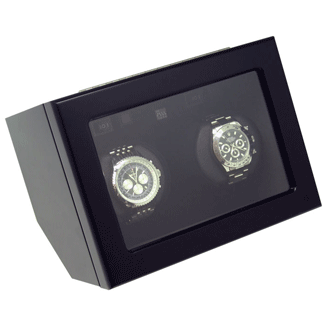 All Versa Watch Winders come with an AC Adapter and do not have an available battery pack or can receive batteries.